RainCheck focuses on the o2o industry. O2o means ‘online to offline’ commerce, a term used to describe the strategy of bringing online customers to real-world shopping locations. The RainCheck app helps the offline shopping experience by alerting shoppers when they are near items they have previously browsed online, then rewarding them with RAIN tokens through debit / credit card linking when a purchase is made. 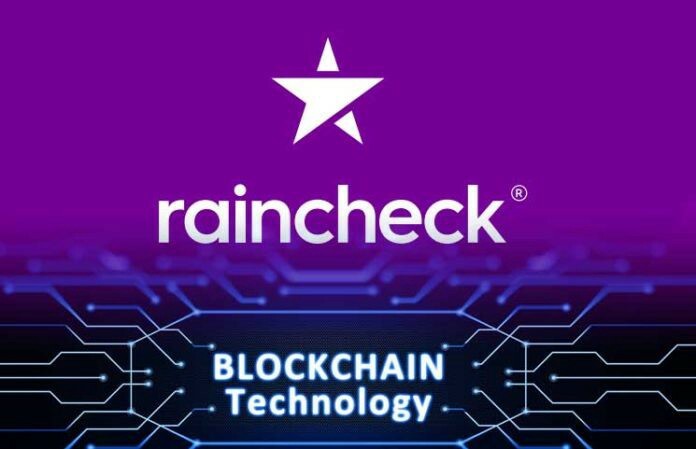 Raincheck created on the basis of the Stellar blockchain, with its own RAIN token, and fast transactions. The user registers on the platform through the procedure KYC-AML, and attaches its payment cards through the application-wallet. Further, getting bonuses for purchases in offline and online stores, the user registers them on the platform, and receives in return a particular number of RAIN tokens that can be displayed on a bank card in cash equivalent or exchanged for bonuses in a particular store. Through the use of an online platform, stores will receive information about the purchases of a particular person in offline, and will be able to offer the buyer what he is interested in. And users will no longer lose unnecessary bonuses in one store, instead of it simply transfer them to another.